Sigma has been around for a long while, making their own lenses and cameras for the Sigma SA mount, as well as an array of high end compact cameras. 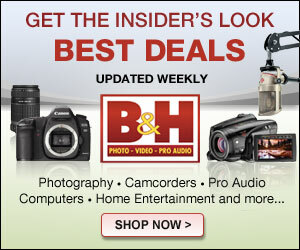 They also are one of the major third party lens manufacturers for most DSLR camera mounts. However, they’ve just recently gotten into the mirrorless game with two lenses, available for both NEX and Micro 4/3. They are they 19mm f/2.8 EX DN and the 30mm f/2.8 EX DN. The focal length indicates they were likely designed for APS-C initially and then ported over to Micro 4/3, but they still have plenty of use. 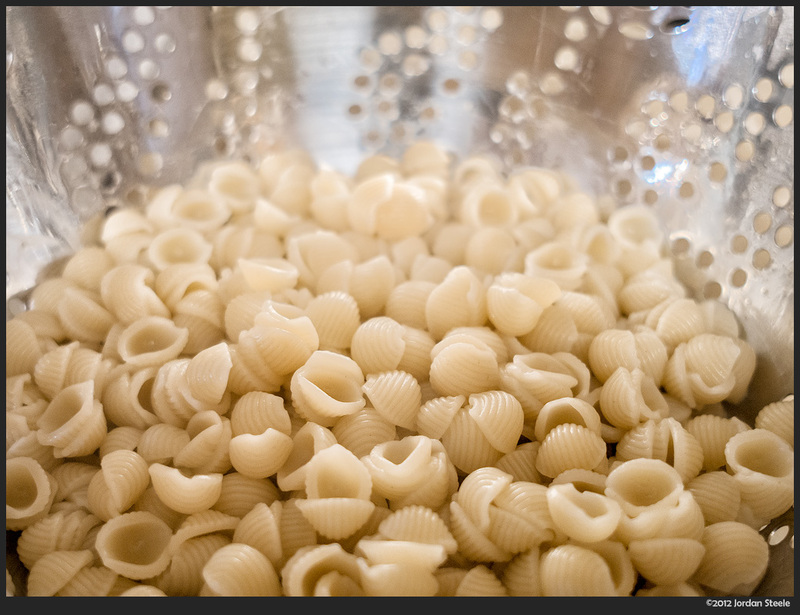 The 19mm f/2.8 gives an equivalent field of view to that of a 38mm lens on a full frame body. Just a little longer than the standard 35mm, and a little wider than a normal lens. 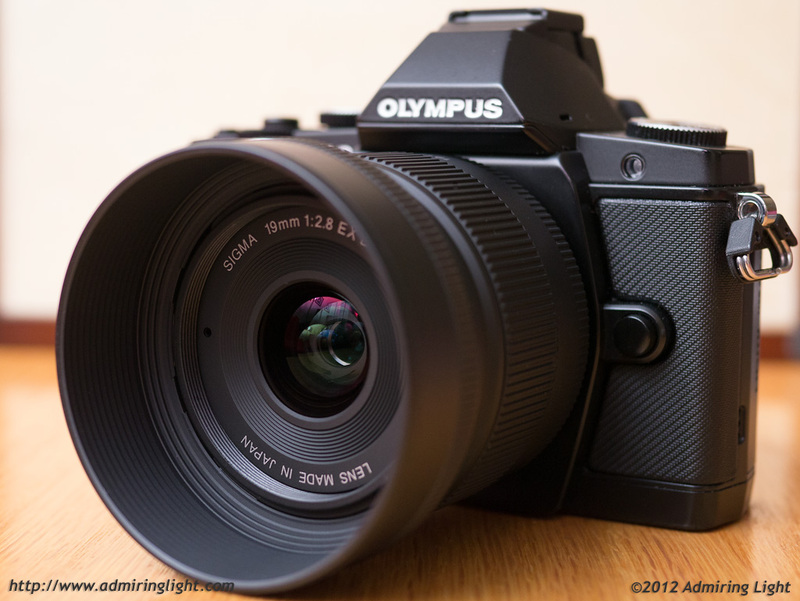 On Micro 4/3, the 19mm f/2.8 competes with the native 17mm lenses from Olympus and the excellent 20mm f/1.7 pancake. With stiff competition in the 20mm, the big differentiator with the Sigma is price. The lens is regularly available for $199, and I picked up my copy for $149 over the Thanksgiving holiday with some birthday gift cards. The lens is built very well. It’s a little larger than it probably should be, but it’s small enough to still fit in my belt pack on the GX1. It balances well. Before receiving the lens, I thought it looked cheap in photos, but the plastics used are high quality and the lens is built to high tolerances. It feels solid in the hand, the focus ring is well damped. It is a boring looking lens, though. The lens hood design is fabulous…when reversed, it sits extremely close to the lens body, such that with hood reversed, the lens is barely larger than with the lens hood off. It’s the best fitting reversed hood I’ve owned. Sounds odd to go on about that, but it’s very nice. And hey…Olympus…take notice: Sigma can package a very nice lens hood AND a very nice lens case with a $150 lens…stop being cheapskates! The only downside to the build is that the focusing group is loose when the lens is off the camera, which makes a not so reassuring rattle. It locks into place on the camera, though. First impressions on image quality: The lens is very sharp over most of the frame at f/2.8, with only the corners being a little soft. By f/4, it seems quite sharp across the frame. It’s not going to break records, but it is nice and crisp. The lens focuses VERY close, and when near MFD, sharpness does suffer a bit wide open, especially in the corners, which gain the ‘Sigma Glow’ on high contrast edges (very similar to most of their other primes near MFD). Stopped down it stays sharp even near MFD. Bokeh is decent, though not exceptional, and partially because you can’t really get a lot of background blur due to the short focal length and moderate aperture. Still, it’s generally pleasing. I can’t really evaluate color yet…just did some indoor shot under fluorescent light. My first impression is that this is a fantastic lens for the price. 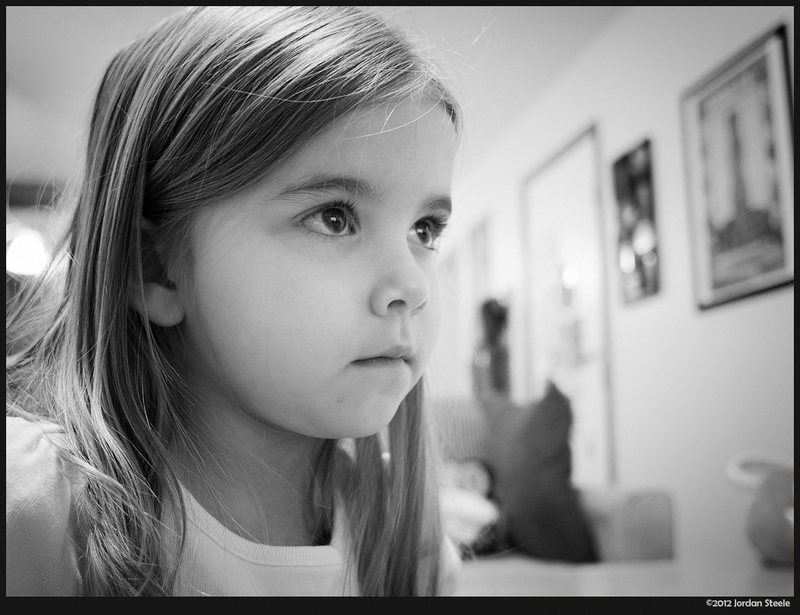 If, like me, you prefer the Panasonic Leica 25mm f/1.4 to the 20mm f/1.7, this Sigma is a great pickup to have a little wider view while keeping great image quality and not spending a lot of money. It’s a significantly better lens optically than the Olympus 17mm f/2.8 pancake. I like it because it gives me an ~35mm prime without having me spend a fortune. I’m not a huge 35mm guy, but sometimes I like to shoot with it. Not enough to drop $500 on the new 17mm f/1.8, but this Sigma I think will hit the spot. Thanks for the review Jordan. 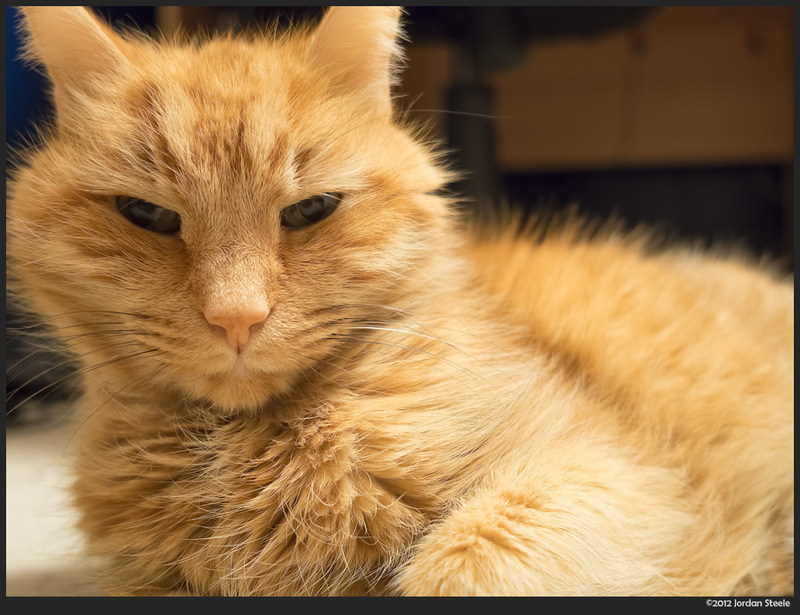 Any comments on the image quality compared to the 20 1.7? I will discuss that in-depth when I do my full review, which will come after I’ve had a chance to shoot with it a bit more. 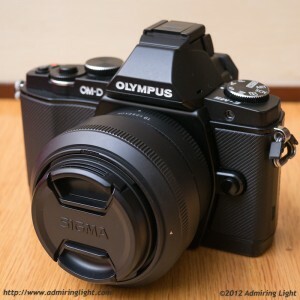 There are some great deals on both the Sigma m43 lenses at the moment, so I’m reconsidering the 19mm. Any update on a full review of it? Thanks, sincerely. I’m writing the full review as we speak. Hope to have it posted later tonight.